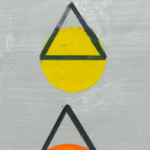 Drawing Connections …at the edges ran from September – October 2017. 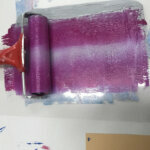 Supported using public funding by the National Lottery through Arts Council England, it brought together HMP Springhill prisoners and students from the art faculty at the local Banbury & Bicester College to work together through a series of six artist-led workshops, held within prison grounds. Read more about the project on their blog here. 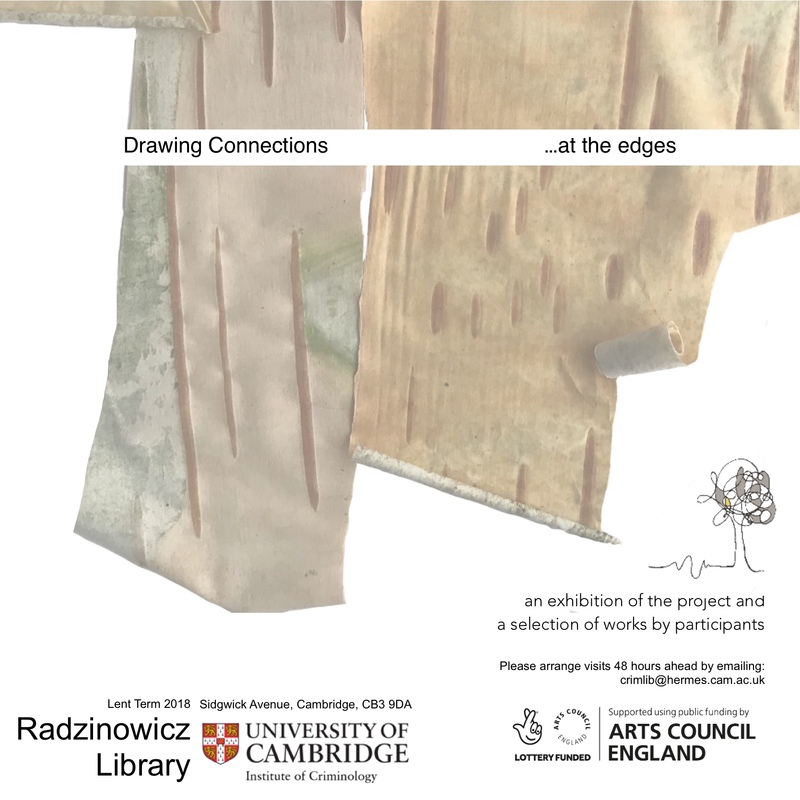 A display of the project and selected works will be available to view at the Radzinowicz Library in Cambridge until 6 April. The Radzinowicz Library also hosts a display of Koestler artworks. Please arrange visits 48 hours ahead by emailing crimlib@hermes.cam.ac.uk.